Are you getting bored of regular so-called high-end-casinos-but-actually-not-really-are? Then you gotta visit London Jackpot Casino just to get that vibe like the Royals do and of course in London style. Just launched in April ‘18, this site is popping with gamblers from all around the Globe. Designed with very sophisticated style, London Jackpot Casino is ready to give you that high-end experience you’ll ever get in your lifetime. It is operated by none other than the renowned Jumpman Gaming Ltd. and so you are in safe hands as it is being licensed and regulated both by UK Gambling Commission and Alderney Gambling Control Commission. 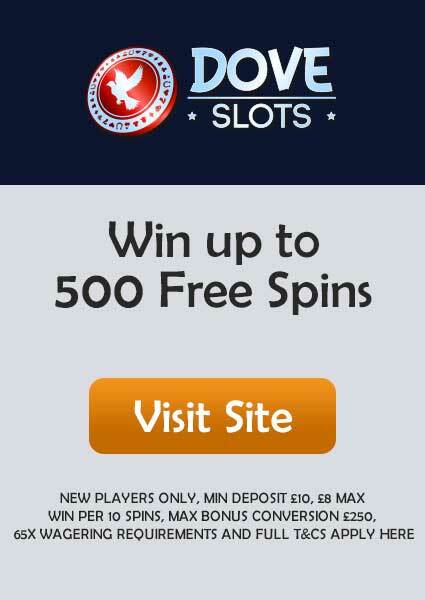 London Jackpot Casino welcomes you with a life-changing offer that you just can’t deny. 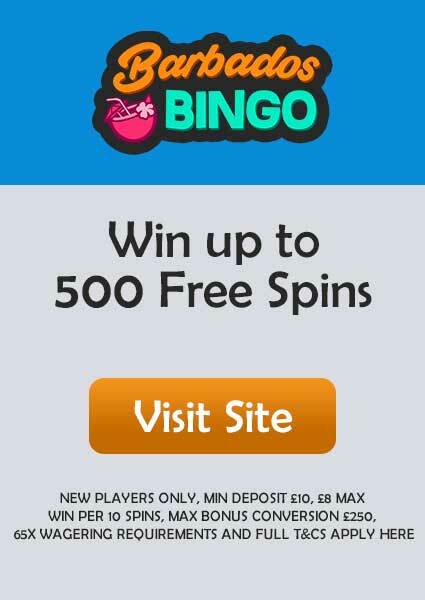 With a minimum deposit of £10, you are given the opportunity to spin the Mega Reel on games like Starburst and Fluffy Favorites and win up to 500 Free Spins or Amazon Vouchers.You can learn all the information in detail by reading the T&Cs. 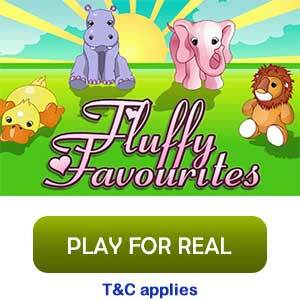 Loaded with hundreds of games, London Jackpot has some amazing slots and some top-notched table games. 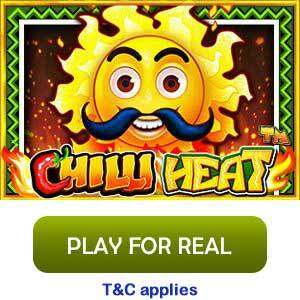 Games by famous developers like Microgaming and NetEnt, it includes Lucky Leprechaun, Immortal Romance, Jungle books, Beauty and the beast, Chilli Heat and varieties of Blackjack and Roulette games that are waiting for you to get your hands on. Gamblers here are most lured by its slots but you can count on table games too as they are pretty darn good. Starting with weekly offers to happy hours, London Jackpot has covered it all. If you really want to win some jackpot, join the VIP scheme and level up to 5 stages of cashbacks and rewards. Join the Pizza Club and get lucky by winning a free pizza every week. There is another great offer for the newbies where you can get double cashback for the first month, so you better hurry before you missed this cool offer. For every fund that qualifies, spin the Turbo Reel every time for 50-500 Spins for free; isn’t that awesome? Always watch out for Happy Hours to claim your luck every Wednesday between 3-7PM and get the chance to win 500 Free Spins. With the minimum withdrawal of £30, it may take up to 7-10 working days to process. 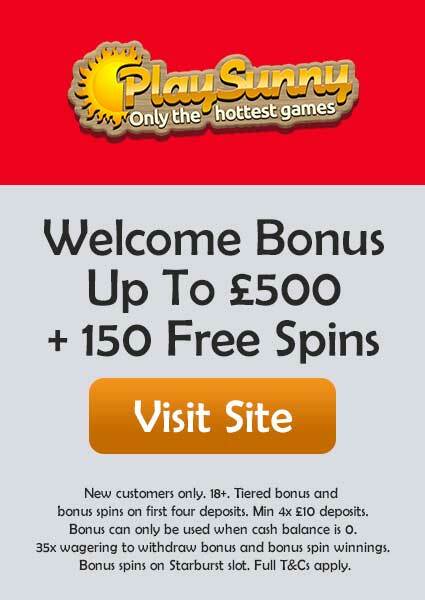 And the maximum amount you can withdraw is £1000/day, £3000/week or £5000/month. Presently the currency London Jackpot accepts is GBP and the payment can be done by any of the following methods: Visa Debit, Visa Credit, MasterCard, Maestro, Paysafecard, Pay by Mobile and of course PayPal. The wagering requirement is 65x and it may vary from game to game so keep yourself updated from the T&Cs. If you are a person fond of mobile gaming then London Jackpot won’t disappoint you as it runs as smooth as a desktop on mobiles and tablets as well. Though there is no official App for London Jackpot all its games are accessible on iOS and Android. It just works like magic on mobiles, you won’t be stopping spinning again. If you get lost in somewhere or just want to inquire more about how to win then don’t just sit there and wait for things to happen, send London Jackpot an email on support@londonjackpots.com or exploit the facility of Live Chat directly on the site, you will receive the utmost customer service ever. Currently, they are not available on any social media but the customer service it provides is just amazing.